This Minehive Cloud Mining review will highlight the intricated aspects of the platform and also cover features that make this platform a very unique one. Recently, I was having a discussion with some colleagues about various investment vehicles that are almost not risking but still offers a better return on investment compared with a traditional bank. As expected, several ideas with proofs to back them followed. This led me to believe that 99.9% of the investment vehicle we have out there are better than what you will get from your banks any day any time (of course with the risk). That's a story for another day. Of the suggestions made, one which stuck by me, in particular, is Bitcoin Cloud mining. Yes, you heard me right, "bitcoin cloud mining". As a result of this, I went further and made some more research on various cloud mining platform and what their potential revenue. Of them all, one which particularly got my attention and allowed me the luxury of planning out my potential revenue based on the stable price of bitcoin is Minehive. For those used to this platform, you will surely be accustomed to the profit calculator found on the personalized dashboard area as well as the home page. There you can easily calculate the amount of money you can make in 12 months of investing on the platform. The safest form of banking investment I know is a fixed deposit, which gives an average of 9%-12% per annum. So on your $10,000, you will get $900-$1200 after 12 months no stress. With Minehive profit calculator, I could easily make about 125% in profit for the same period of time. Also, since Minehive deposits your earning in real time, you can always use your profit to buy more hashing power (compounding). With this, you will probably make about 5 times that. Of course, all this is subjected to changes in market conditions and numerous other factors. So it all boils down to your appetite for risk. Since Minehive played a huge role in my current research of cloud mining as an alternative to fixing my money in banks or buying fortune 500 stocks. I have decided to write a Minehive review. This Minehive review will highlight the intricated aspects of the platform and also cover features that make this platform a very unique one. Minehive is a cloud mining farm that provides miners and investors with quality equipment and environment for mining at affordable rates. With Minehive you have access to rent up to 1500 TH/s hash rates. 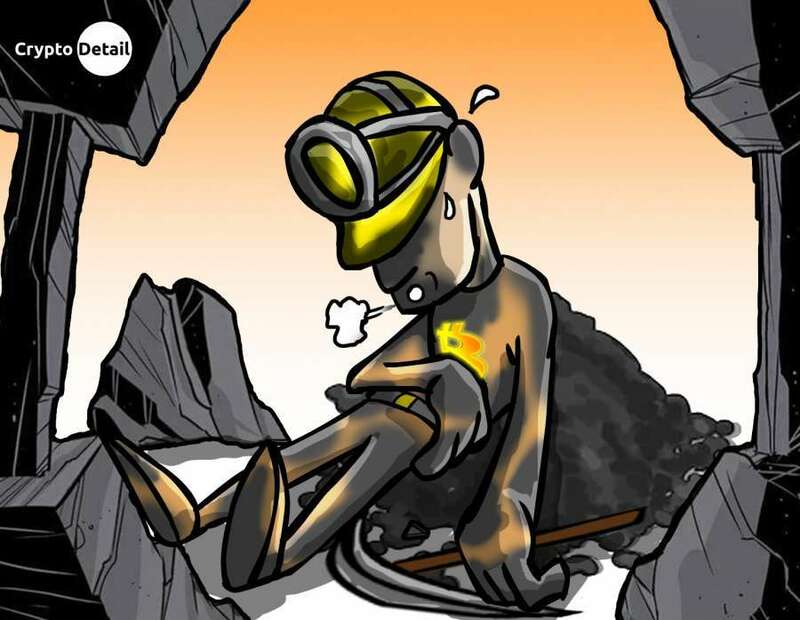 Minehive has made it known that its miners connected to the two major bitcoin mining pools available — the AntPool and the BTC pool. As a result of this, everyone registered with Minehive gets a share of the mining revenue based on the hash rate they rented. That is of course after the electricity cost has been deducted. Minehive has also made it clear that they do not transfer hashing power from a pool to another one. Currently, Minehive is very much focused on expansion rather than cashing out its profits. The company is looking to create a hive-like platform for a large number of miners to come together and mine with ease and efficiency under a great mining condition and a well-supervised environment. To be able to achieve this, new mining equipment is supplied frequently as well as the maintenance of the already possessed ones. All the income made is directed to the development and improvement of this hive. There are certain features which makes Minehive a top ranking cloud mining farm. It is easy and unbelievably fast to sign up on Minehive. It requires a maximum amount of 5 minutes to get started and you can start mining as soon as your payment is confirmed. Minehive accepts registration from all countries, therefore the location of the miner is not a barrier for mining. One can also join as an affiliate easily by providing some personal information like name and email, telegram, a source of traffic and website are also required. For affiliates, all types of traffic are allowed except incent and co-registration traffic. Affiliates are rewarded with 19% of the revenue shares. To start mining and making profits, one need to rent hashing power. To do this, the users can make a deposit using with BTC or ETH. Using Minehive guarantees lots of security as the risk of losing hard-earned coins is reduced. 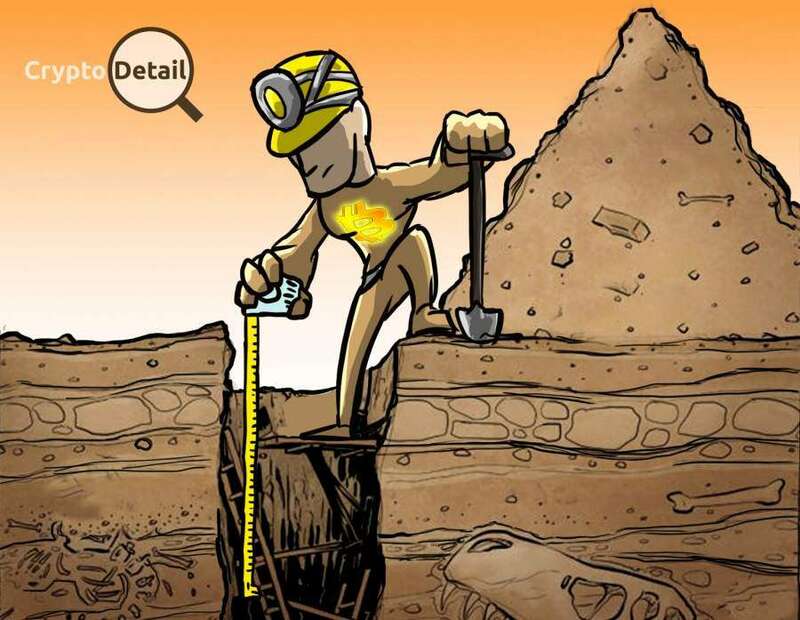 Minehive has technical staffs whose job is to monitor the mining activity so as to secure the users from any form of setback. Minehive offers its miners a 24 months bitcoin mining contract. During the contract period, a set percentage of revenue based on the amount of hash rate rented is given to the miner. Yes, you are allowed to withdraw your mined coins directly to your BTC wallet at any time. However, it is advised to accumulate and compound your investments. If you are the person who takes compounding seriously, then this is your chance to make some cool cash storing up your hash rates. Minehive has one of the easiest to navigate dashboard you will find with a Cloud mining operator. Everything you need to manage your mining operations is available on the left side of the dashboard. Minehive has a live chat option which can be accessed from any part of the website. Minehive can also be reached using any of the top social media (Telegram, Facebook, Instagram, and Twitter). If you are not satisfied with any other aforementioned option, you can also email them at [email protected]. 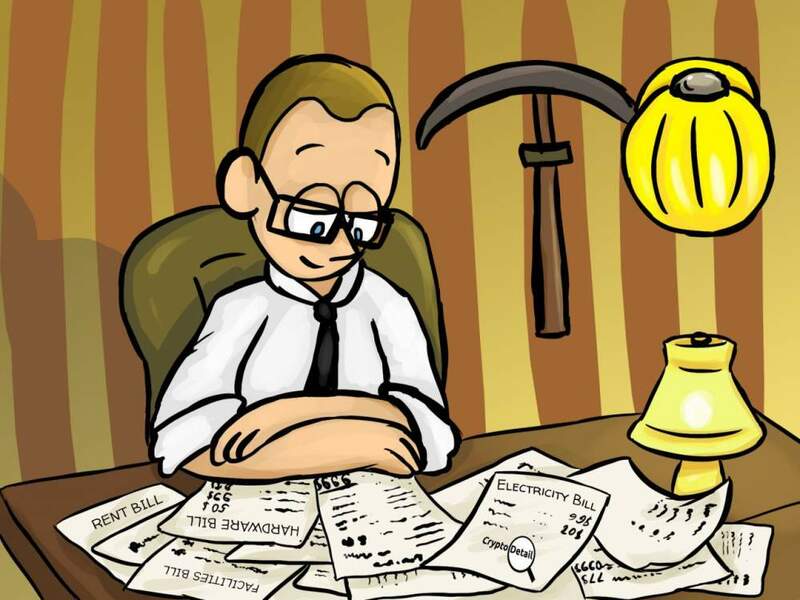 The fees charged by Minehive are clearly stated on the website page, as a result of this, there is no risk of getting charge unnecessarily. Minehive only charges Electricity fee. The company clearly made it known that it does not charge a maintenance fee. The electricity fee is usually being deducted during the withdrawal process. Minehive is one of the top five bitcoin cloud mining platforms. Personally the fact that I can make my withdrawal as soon as I want it and I don't get charged maintenance fee like the rest makes Minehive my current favorite. By now you shouldn't be told any longer that, that any form of online financial investment is risky and even the most thought out plans do fail. That is why you should not invest your kids' college funds or rent money in such. Here at CryptoDetail we get constant questions about all manner of crypto related subjects. 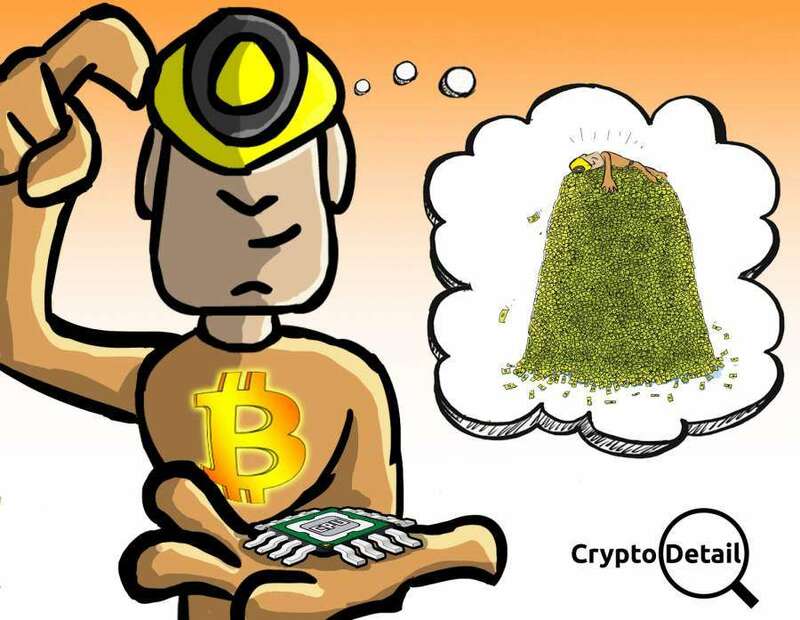 One of the most frequent questions we receive is whether cryptocurrency mining is profitable? To continue our exploration into cryptocurrency mining; we want to expand our mining series to mining pools with our Top 10 Cryptocurrency Mining pools. How Hard Is It to Build a Crypto Mining Rig? Even though we have touched on the technicalities of mining process before, let's take a look at exactly how difficult it is to build your very own crypto mining rig at home. Which method of crypto mining is more preferable for you: CPU mining or GPU mining? Which cryptocurrencies to choose? Take a look at our recommendations. How To Track Cryptocurrency Mining Progress? We here at CryptoDetail were recently asked an important question. In this article, we want to discuss how you can keep track of your crypto mining progress.